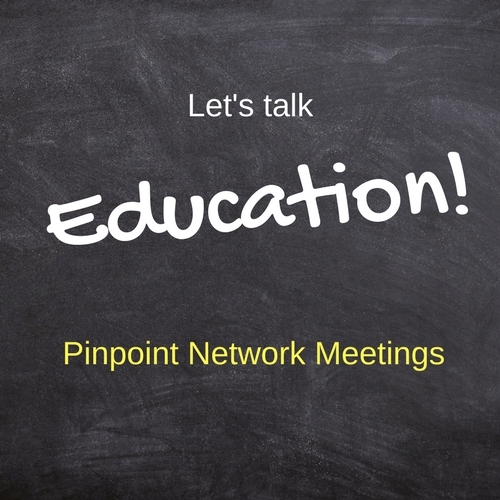 Pinpoint’s May network meeting is all about education – and how the SEND system is working in practice for your child or young person. We want to hear about SEN Support and EHCPs across the whole range of settings, from primary up to further education settings: tell us what’s working well in your child’s school or college and what’s not? Please join us March Children’s Centre from 10am to 2pm – refreshments and lunch are included.